Sen. Nkechi Justina Nwaogu was born in 1956. 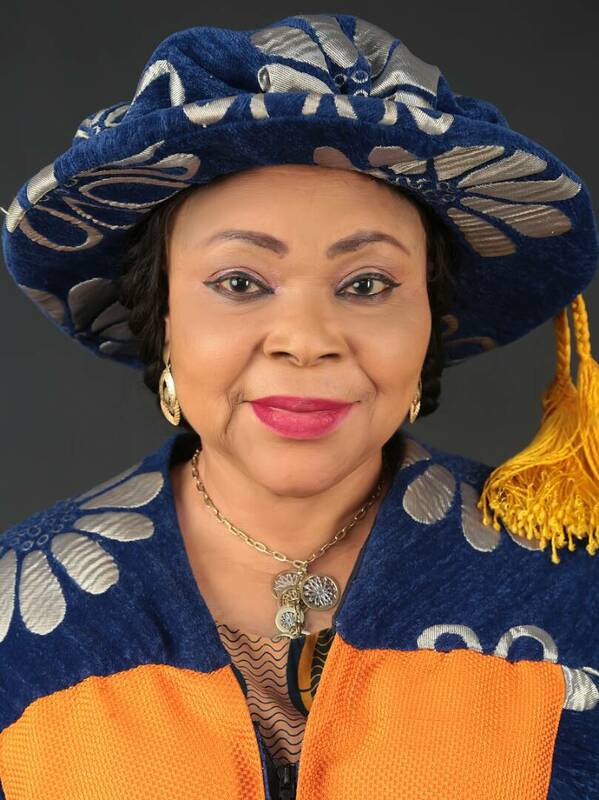 She received an M.Sc degree in Management (Finance) in 1984, Post Graduate Diploma in Management Studies in 1981 and a Diploma in PRTG Management in 1979. A former banker, Sen. Nkechi was made Chairperson of the Nigerian Senate Committee on Banking, Insurance and other Financial Institutions. She used that position to support the enthronement of scholarship, interest free micro-credit and skill acquisition schemes.